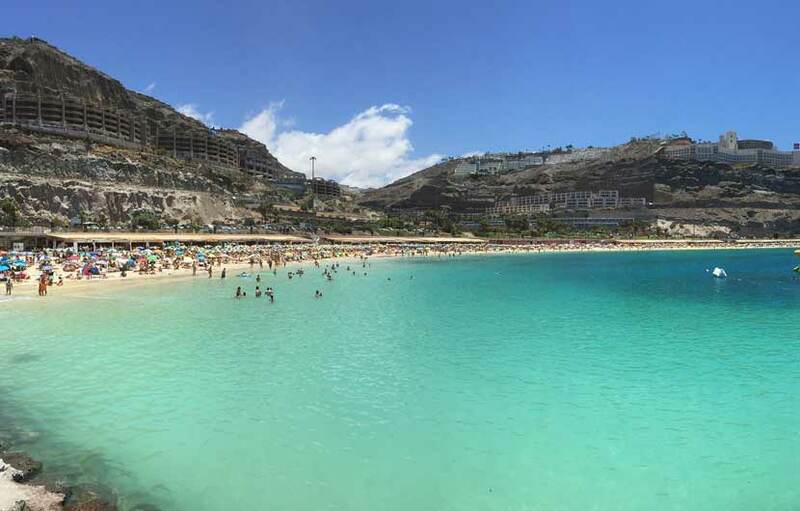 Gran Canaria is part of the Spanish Canary Island chain situated to the east of Tenerife and has long been a hotspot for holidaymakers in search of sun, sea and relaxation. Gran Canaria airport handles almost 10 Million passengers a year, proof that holidays are as popular as ever.It is a unique island of many contrast – with epic mountainous scenery in the centre enclosed by an outer ring of striking coastlines, sprawling beaches and majestic cliffs. 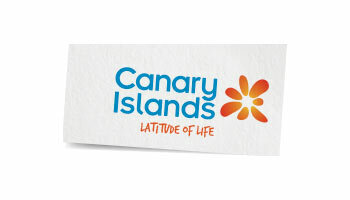 The Canary Islands have proven to be a favorite family holiday destination with a sound track record when it comes to catering to the needs of holidaymakers from young to old whatever their tastes may be. The island is home to an incredible selection of formidable beaches including a vast area of protected dunes at Maspalomas and a number of small quaint coves dotted along the Mogan coast as well as the lively beach at Las Canteras and the very smallest beaches tucked away in the north of the island. 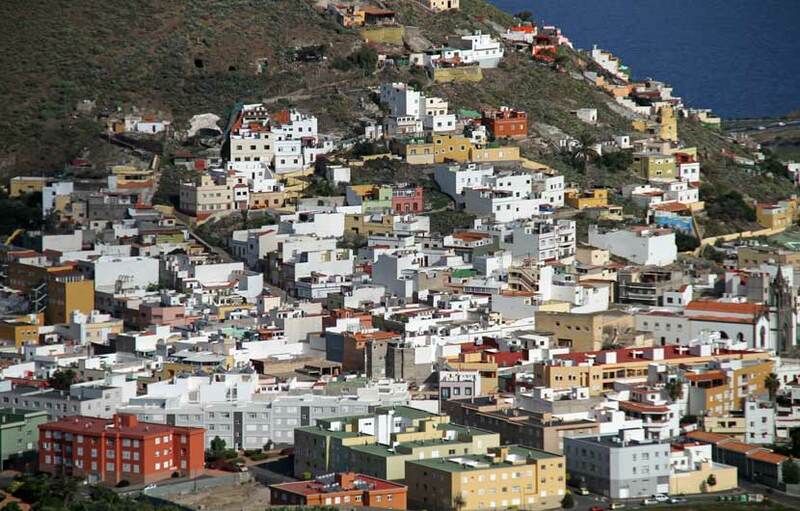 To really get the most out of your holidays to Gran Canaria, you should set aside at least on day to exploring the stunning inland regions. A network of roads will lead you into a different world – one dotted with picturesque white villages and natural retreats. The island is home to some extraordinary terrains, reminiscent of a martian surface or a luna landscape, trekking around these extraordinary parts of the island is fun, exciting and a perfect pastime if you wish to take time out away from the beaches and sea. There are plenty of activities on offer to suit everyone including, water sports, trekking, jeep safaris, shopping, diving, fishing and water fun parks. Golf holidays are a popular pastime as the island is home to half a dozen excellent golf courses including the Royal Club Las Palmas, El Cortijo Club de Campo, Las Palmeras Golf, Meloneras Golf and the impressive course at Maspalomas. 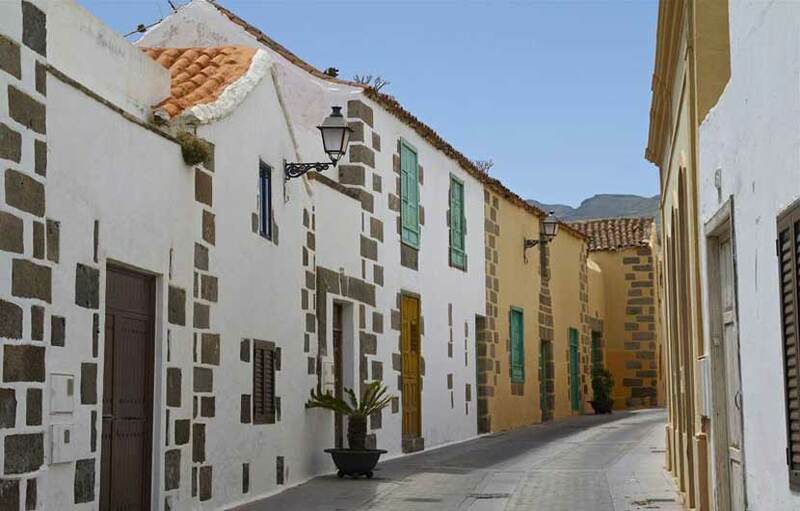 Don’t miss out on a trip to the town of Aguimes, on the eastern flank of the island: a wonderfully charming place where you can enjoy local gastronomic delights as well as venture beneath the sea of the island’s most popular scuba-diving area. There are a good selection of officially recognised scuba diving schools around the island willing to help you explore the amazing crystal blue waters home to reefs, walls, and wrecks. Surf, Windsurfing and Kitesurf are also popular pastimes all around the island with a number of kite and windsurf schools offering courses for every level. The Island has the perfect beaches to practice these exciting and fun water sports, once tried you will undoubtedly crave for more. Explore the deep blue sea on numerous boats which sail the port of Puerto Rico, Pasito Blanco, Puerto Mogan, Anfi del Mar and the capital, Las Palmas de Gran Canaria. There are numerous organised trips on yachts, catamarans and mini cruises from private charters to group trips. This offers visitors a chance to explore the coastline and local marine life including dolphin trips. Watch a perfect sunset over Puerto de Mogan. This town is a popular place to enjoy a quiet evening drink or evening meal in one of the nice local restaurants set amongst the colourful houses which line the streets around this pretty harbour. Aqualand Maspalomas - Located just outside Maspalomas, close to Salobre.This is the islands top water park, with over 40 slides and other attractions to guarantee a fun family day out. Roque Nublo - This is one of the landmark references of Gran Canaria, visited by many thousands of rock climbers each year looking to explore this unique landscape. Faro de Maspalomas - The Maspalomas lighthouse is well worth a visit whilst enjoying a walk along the long promenade and perhaps watch a spectacular Canarian sunset. 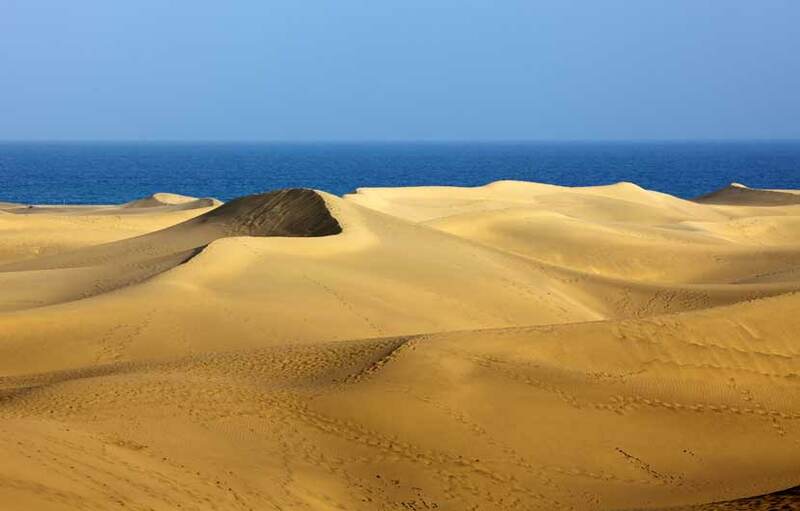 Maspalomas Sand Dunes - The incredible area around the sand dunes on the south coast is a dedicated nature reserve ensuring the dunes will be preserved for generations to come. Christopher Columbus House - Located in the capital Las Palmas and is a fitting testament to the great explorer. Cueva Pintado Archaeological Site - Offers and interesting insight into how the Canarii people lived before the 15th century Spanish conquest. Cenobio de Valeron - This is a fascinating archaeological cave site and one of the most visited historic sites in Gran Canaria.